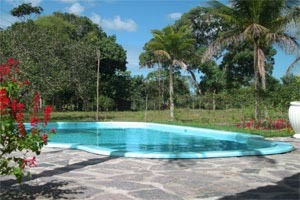 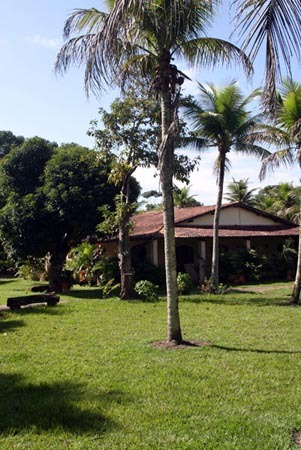 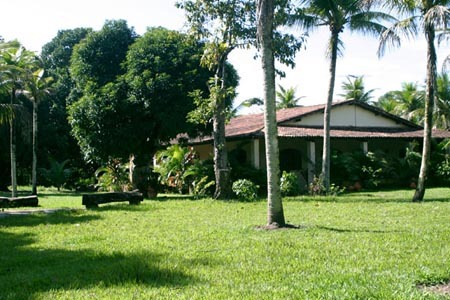 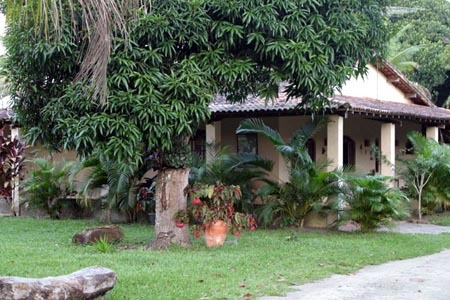 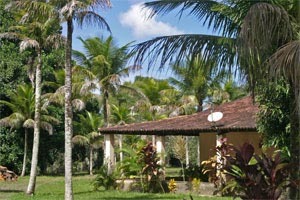 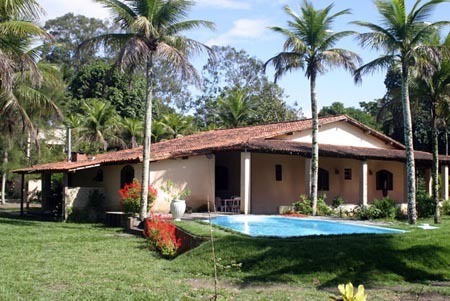 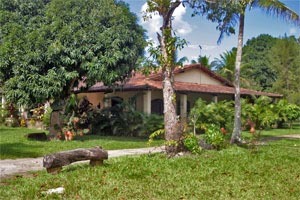 Located in the countryside of the state of Bahia, in Brazil, this property is an excellent investment for ecotourism or for a place 'away from it all' to live. 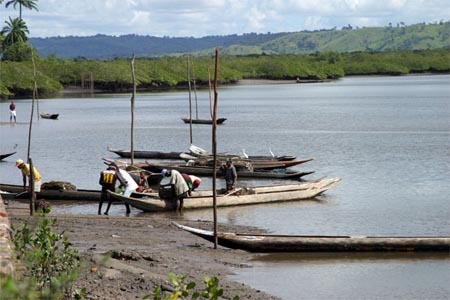 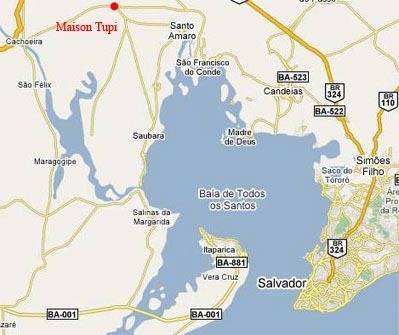 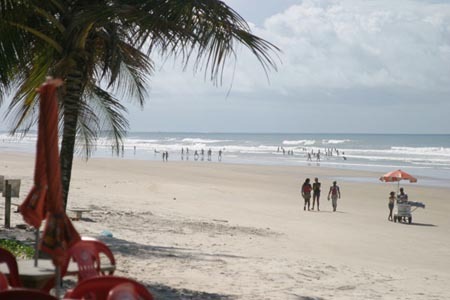 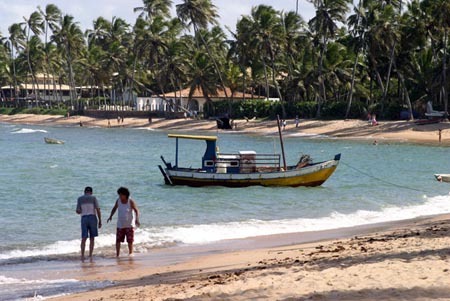 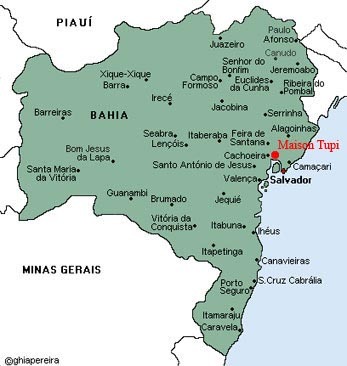 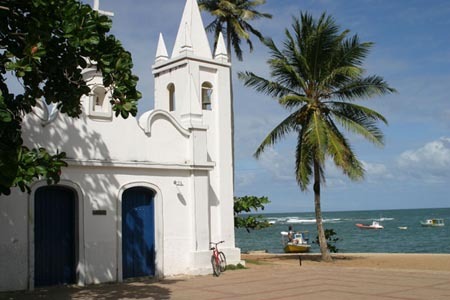 Located near the city of Santo Amaro, it takes about 30 minutes to get to the beach. 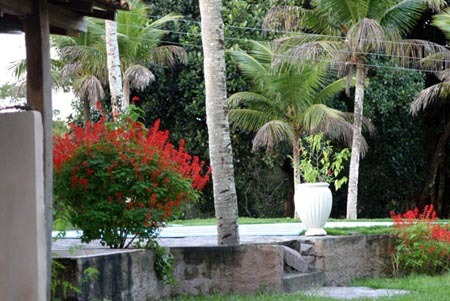 You can reach 50 to 60 wonderful waterfalls within 15 minutes. 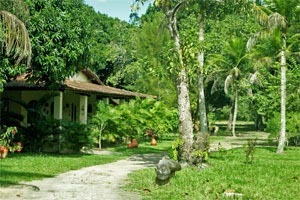 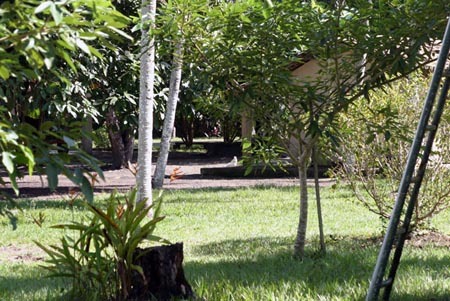 You can also spend time gathering fruits such as coconut, jaca, caju, mango and abacate - all on your own property! 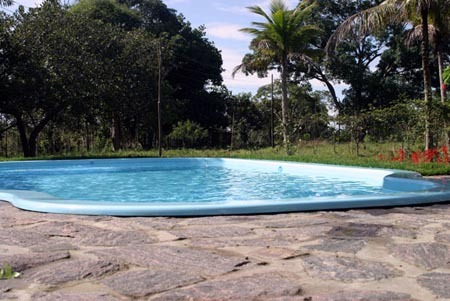 The property includes a small river which forms an outstanding natural pool about 100m2 in size, or you can have your friends playing a football match in a wonderful green football field. 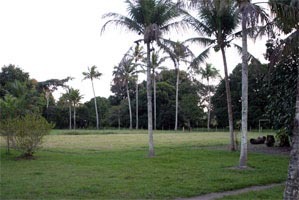 The land is ideal for raising animals like horses (there is a stable), cattle and sheep.